Dr. Liss is a national lecturer, research scientist, author, educator, and clinical practitioner. His medical research includes publications in The New England Journal of Medicine, Neurology, and the Annals of Surgery. Letisha has worked in the medical field for 20 years. Currently she works the front desk and works as the Botox Coordinator. She is happily married with 4 children. When not at work she enjoys spending time with her family, swimming, vacationing and watching Georgia football with friends. Martha graduated from Columbus State University with a degree in fine arts. She is happily married and has 2 daughters and a young grandson. Martha worked in the field of graphic arts before becoming an administrative assistant in the Muscogee County School District. After retiring from MCSD in 2017, she joined Columbus Memory Center as a Pharmacy Technician and regulatory Specialist in Alzheimer's Research. She loves to visit museums, travel and spend time with her family. Charity has been a Medical Assistant / Phlebotomist for 3 years. She is now proudly working as a research study nurse in Alzheimer's research study trials. In her spare time she enjoys spending time with her family, traveling and visiting the beach. Dawn graduated from Columbus State Technical College in 2009. She has worked for DR. Liss since 2010 as clinical research coordinator for Alzheimer's disease since 2014. Dawn is a military wife and mother of 3 children. She enjoys spending time with her family, camping, going to the lake and sporting events. Jeannie graduated from Columbus State University with a BBA in Business Administration/Marketing. She is a former employee of the Alzheimer's Association and has worked with Dr.Liss in research as a Pharmacy Tech, psychometric rater and clinical research coordinator. Jeannie is a wife and mother of 2 children. She enjoys outdoor activities, spending time with her family, 2 dogs, a cat and Auburn football. Carla graduated from Columbus State University with a BS in Psychology and is a Clinical Research Coordinator and Psychometric Rater. She is from Beulah, Alabama and is married with three children. Carla loves spending time fishing with her family and outdoor activities. Hope graduated in 2013 from Columbus Technical College as Licensed Practical Nurse. She worked in pediatrics before joining our team in 2016. Hope is a firefighter's wife and mother of two teenage boys. She enjoys spending time with her family, going to the beach, and hanging out with her three dwarf goats. Maritza graduated from Columbus Technical College of Georgia. She has been a CNA / MA for three years. She now works as a research study nurse for Alzheimer's disease. Maritza has been married for 29 years and has two beautiful children, In her spare time, she loves spending time with family, fishing, and going to the beach. 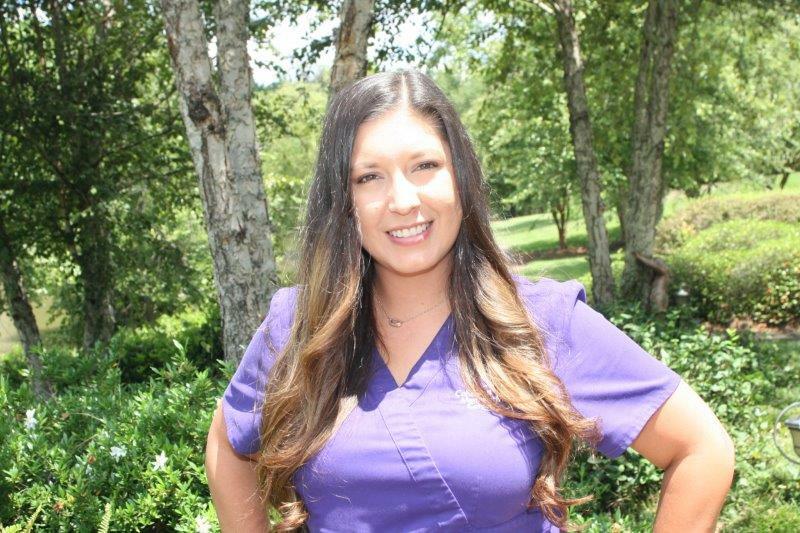 Jeane graduated from Troy State University in 2017 with her MSN-Family Nurse Practitioner degree. She joined DR. Liss in 2018 as a provider to treat his Neurology patients, manage rehabilitation patients at Orchard View Rehabilitation unit, and work in collaboration with DR. Liss and research team to conduct clinical trials for Alzheimer's disease. Jeane is a wife and a mother of 3 very active boys. She spends free time with family, watching movies, hiking and biking. Nikki graduated as a medical assistant from Columbus Technical College in 2006. She joined Liss Neurology in 2014 as the Office Manager. Nikki is the loving wife to her husband and proud mother of 2 children and 2 dogs. She enjoys camping, boating, gathering with friends, and Georgia football. 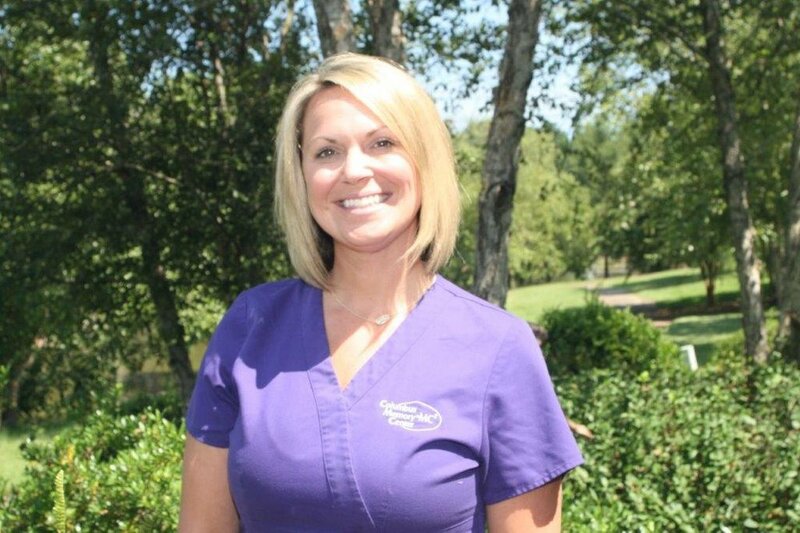 Piper graduated from Southern Union State College in 2000 as a Registered Nurse. Upon completion she worked as an R.N. in Endoscopy at Saint Francis Hospital for 13 years. She now works as clinical research coordinator for Alzheimer's disease. Piper is a wife and mother of 6 children, and enjoys spending time with family, going to sporting events and going to the lake. 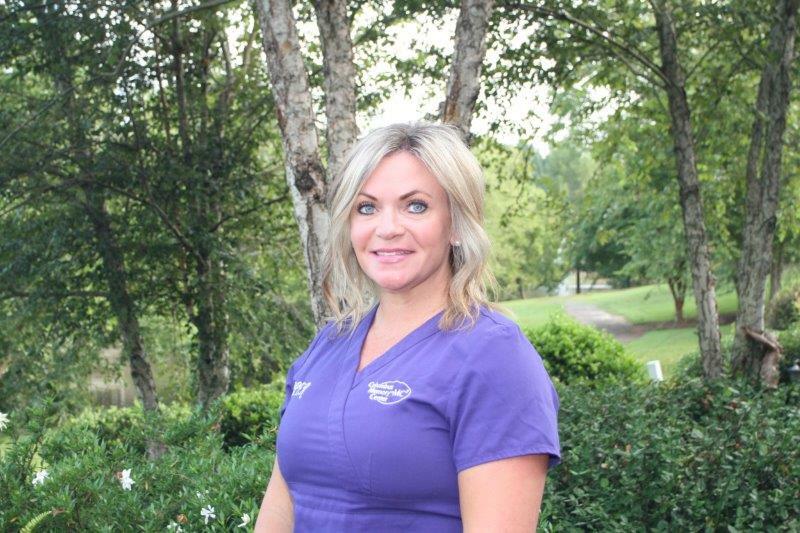 Lindsay graduated from Columbus Technical College in 2009 as a Licensed Practical Nurse. Upon completion, she worked with Dr. Liss as his full time nurse in his private medical practice. She now serves as a psychometric rater in the Alzheimer's clinical research trials. Lindsay is happily married with 2 children. In her spare time she enjoys spending time with her family, reading and visiting the beach. Lisa graduated from The Ohio State University with a BSEd in Bilingual/Multi-Cultural Education and a MA in 2nd Language Acquisition. After teaching bilingual education for eight years, Lisa joined Liss Neurology in Medical Research. She is married and the mother of two grown children. Lisa enjoys traveling, gardening, music and reading.